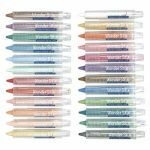 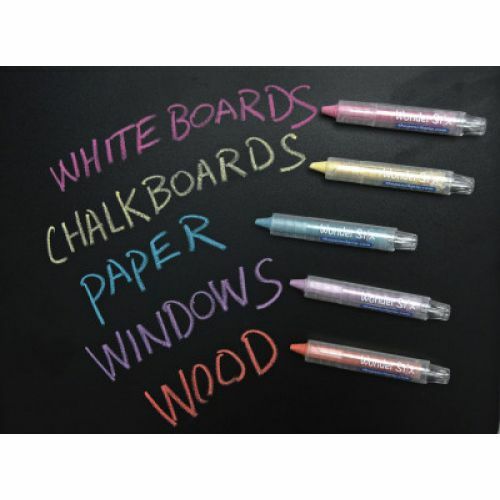 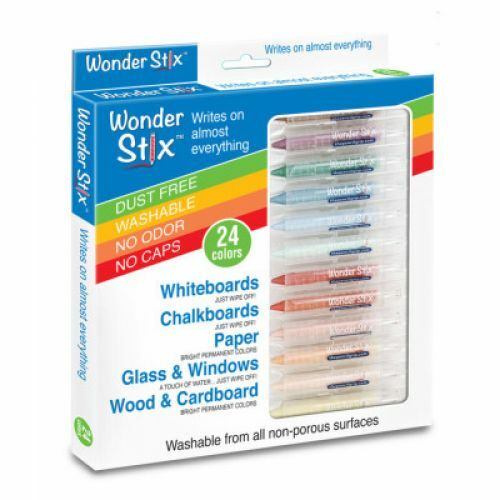 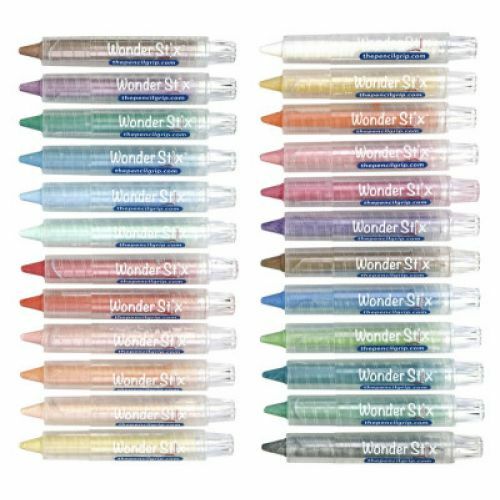 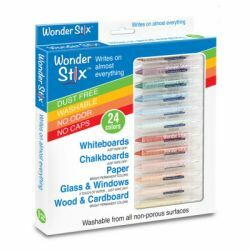 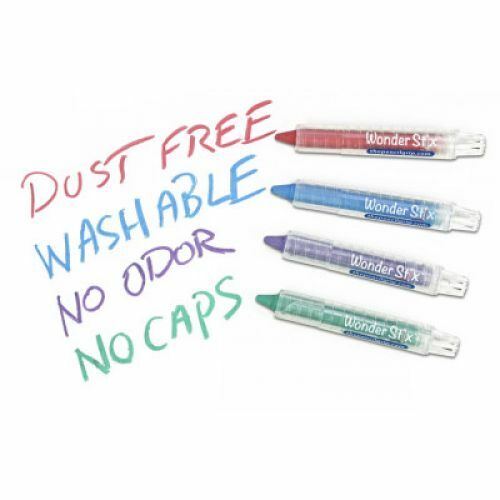 Write on just about anything with Wonder Stix! 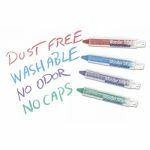 They are dust free, cap free, washable AND odorless. 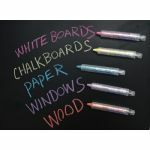 They work on wood, cardboard, paper, windows, glass, whiteboards and chalkboards.